Jesus has called us each by name to work in His Kingdom. How are we responding to His call? Have we said yes Lord, or have we offered Him some excuse? 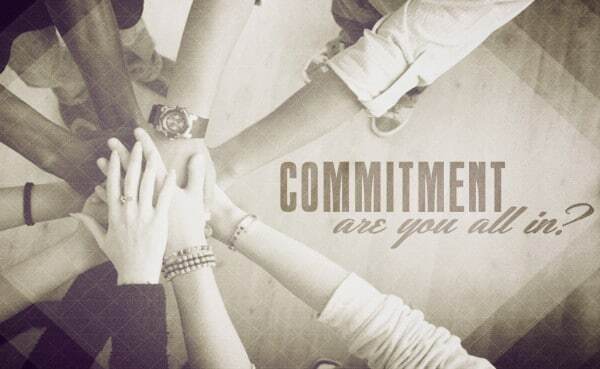 How energetically are you committed to bringing others to Christ? 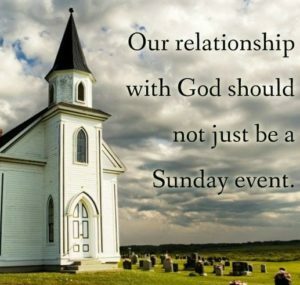 Is your relationship with God more than just going to church on Sunday morning? If you were grading yourself on an A to F scale, what grade would you give yourself for your discipleship efforts this past week, month or year? 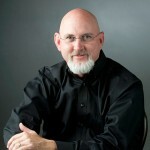 Please read more…..
At first Jesus’s reply seems harsh and insensitive. In fact, it even sounds mean. With a little deeper understanding we can see what Jesus was actually saying. He was telling this man that those who are “spiritually dead,” in other words non-believers, have plenty of time to tend to matters like burying someone. Jesus used this opportunity to place emphasis on what it means to be His true disciple. Jesus was giving us all a message. He was speaking about the unconditional nature of true Christian discipleship. 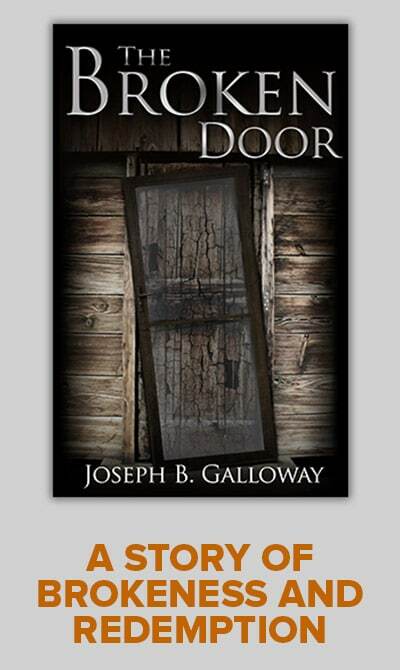 He knew that Christians in the future, in other words you and me, could drum up a million different excuses to put off proclaiming the good news of the Kingdom of God. He knew that all people would have family obligations, work obligations, and other social and civic obligations. Each of these would vie for our time. He was making a crystal clear point that nothing we do is more important than answering His call to follow Him. In the first paragraph, at the beginning of this message, I asked you to grade yourself. If A+ means that you have an unconditional commitment to responding to His call to discipleship, how are you doing? What grade would you give yourself? What was your grade for this past week? Is your grade for the past month any different? What about your grade for this past year? I don’t know about you, but I know that I don’t always get a passing grade. What things in life are getting in our way? Are family activities keeping us from being a better disciple? Are we over committed to our work? Do we spend more time attending or watching sporting events than we do evangelizing? Which of our hobbies rob Jesus of more of our time? What sins in our life pull us away from our Lord? We should all ask ourselves some difficult questions. Are we Sunday only Christians? Does God receive the first fruits of our income? How much time do we spend each day in prayer? When was the last time we got away on a spiritual retreat? When was the last time we sat down for an hour and read from the Bible? Can you remember the last time you brought a non-believer to Christ? Just think, not only does “let the dead bury the dead” seem harsh, Jesus also tells us in Matthew 5:29-30 to tear our eye out or cut off our hand if it causes us to sin. Clearly Jesus is not telling us to ignore our dead, nor does He want us to actually maim ourselves in order to stop sinning. He is, however, deadly serious about His point. 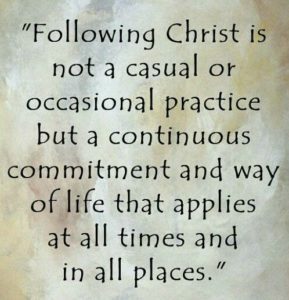 He is telling us that discipleship requires commitment. You can read more about discipleship in my article, Are We Up To The Call Of Discipleship, which I wrote in 2013. Jesus gives us these strong words because He loves us. He longs to have us with Him in Heaven for all eternity. If we didn’t give ourselves a passing grade, now is the time to make a commitment to change. Heavenly Father, I can become so easily distracted by the day to day activities of life. I often allow other things to keep me from you. 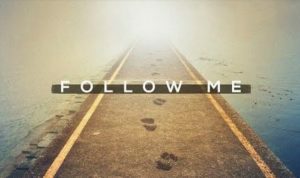 Send forth your Holy Spirit to strengthen and guide me as I strive to be a better disciple of Jesus your Son, amen. Love this. I stepping in for my pastor on November 4th. With your permission I’d like to use this to build my sermon. It would be a blessing to know you did use it. I am glad theHoly Spirit spoke to you through this message. In my 20’s and 30’s I struggled with this passage – was Jesus telling me I was too focused on taking care of my family? That couldn’t be it. And it’s not. Thank you for adding clarity to the message. I am to focus on what is most important. I need to stop making excuses, and especially, to stop buying into this world’s definitions of success and happiness. Those definitions only distract me from focusing on Jesus.